Vendors of local street newspaper say they’re having problems with police. This ad ran on the back page of The Bridge’s November issue. 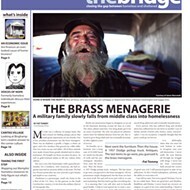 Andre Ervin, a homeless vendor of Memphis' street newspaper The Bridge, was arrested while selling copies of the paper. His charge? Obstructing a highway. Ervin sells copies of The Bridge, which is written and edited by a team of homeless people and Rhodes College students, at the corner of Sam Cooper and Highland daily. He was there selling the paper on October 28th when a Memphis police officer arrested him. His court date is set for December 2nd. "Andre sells there day in and day out. 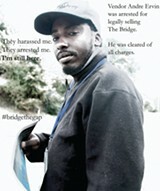 He's one of our top salesmen," said James Ekenstedt, a Rhodes student who serves as co-director of The Bridge. "He tells me that nine out 10 cops see him and they don't care, but one cop told him, if I see you here again, I'm going to arrest you." Ervin could not be contacted for this story, but Ekenstedt believes the charges against Ervin are unfounded. Although Ervin is the only vendor to have been arrested for selling the paper, several other vendors have reported police harassment on the job. "We've had four or five instances of people coming to us and expressing that harassment has occurred," Ekenstedt said. Vendor Toni Whitfield was kicked out of an area around Poplar and Dunlap while selling the paper, but she didn't argue: "A police officer asked me to move on, and I just did that." "Police are claiming they're doing business without a license, but as long as your annual income for your business is $3,000 or less, then you don't need a license to do business in Shelby County," Ekenstedt said. "Our vendors would fall into that category because no one has fallen over $3,000 annually yet." The Tennessee Business Tax Act exempts businesses that gross less than $3,000 annually from being required to have a business license. 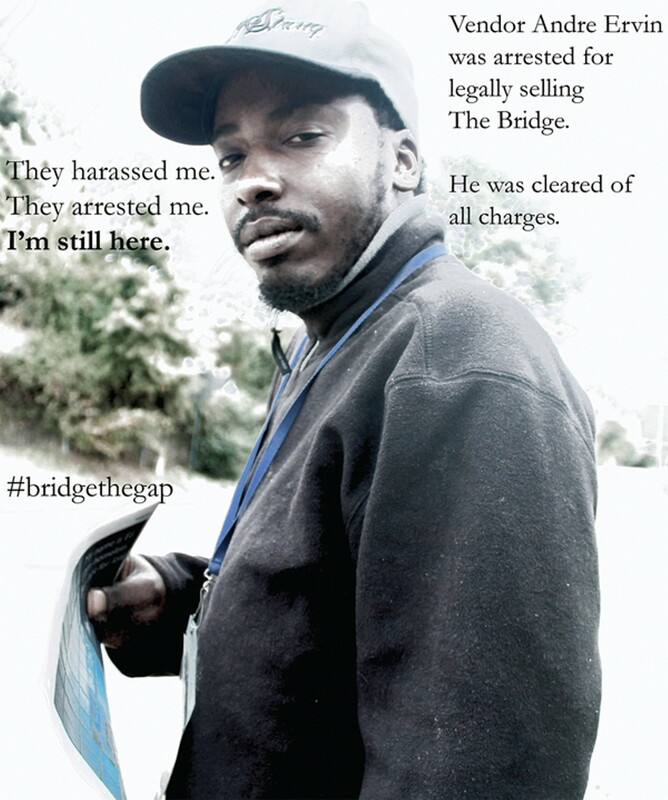 The Bridge vendors are independent contractors, so each person runs their own business. Vendors purchase copies of the newspaper for 25 cents each and sell them on the street for $1 per issue. Vendors keep all of their profits. When Ervin was arrested, his family, which depends on him to pay for their hotel room each night with his earnings from that day's sales, was left on their own. "His family called that evening wondering where he was. We found out he was in jail. 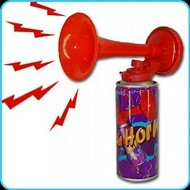 As a company, we covered the cost of the hotel room since he was arrested for selling the paper," Ekenstedt said. A representative of The Bridge and several members of H.O.P.E. (Homeless Organizing for Power and Equality) met with Colonel Russell Houston at the MPD's Crump Station last week to discuss relations between officers and the city's homeless. H.O.P.E. members suggested sensitivity training for officers. MPD spokesperson Karen Rudolph said the office is reviewing the proposal for training. "On occasions, officers will deem it necessary to address a newspaper vendor due to potential hazards or ordinance violations," Rudolph said. "It is our duty to ensure the safety of both the vendors and patrons. If an officer witnesses or responds to a complaint concerning violations such as obstructing a highway or passageway, it is their duty to respond." Ekenstedt said not all police interactions with vendors have been negative, however. "One of our vendors used to sell near the downtown precinct. They would buy papers from him, and they supported him," Ekenstedt said.